Teeth and More Literacy and Math Fun! By Kristen Walsky This unit includes a fun activities for Dental Health and teeth. 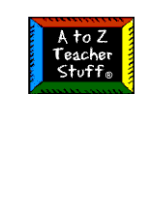 Unit includes math games, classroom reader, individual reader, art, and writing activities. Baby Bear’s Toothache Individual KinderReaders Title Great for Valentines Day theme, Healthy Teeth theme, or Bear theme! Tooth Fairy Following Directions File Folder Games By Giggly Games 3 black and white and full-color file folder games with a dental theme for practicing following directions with ordinal words. The students will learn about good dental hygiene. 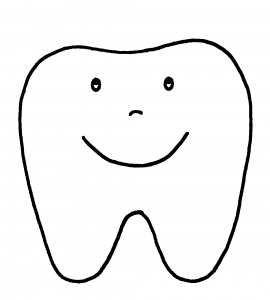 The students will talk about what is good for your teeth and what is bad. Includes photos and activity ideas for Dental Health Month. Coloring pages, crafts, and ideas.